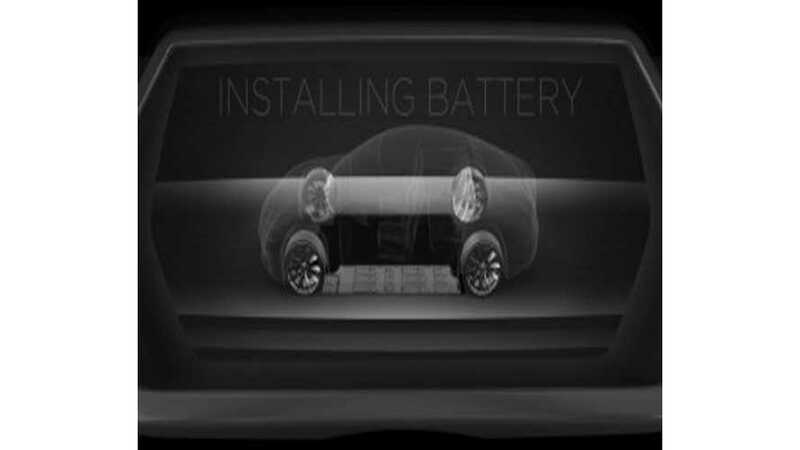 Battery Swapping Now Reality For Tesla! 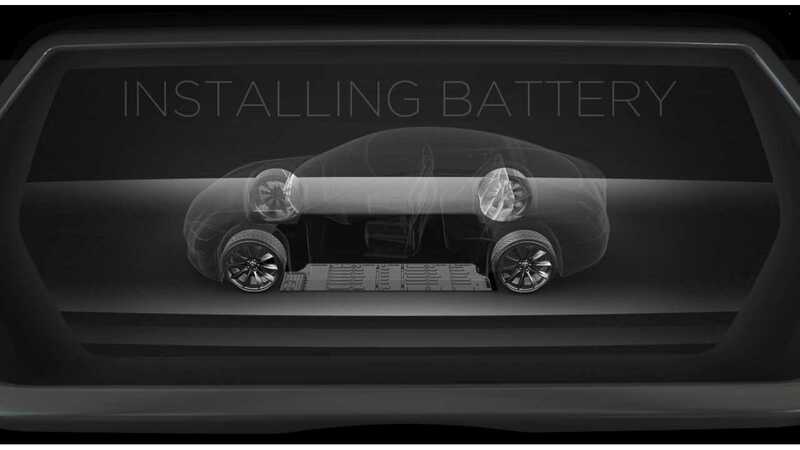 Elon Musk has just announced that battery swapping for the Tesla Model S is now reality. 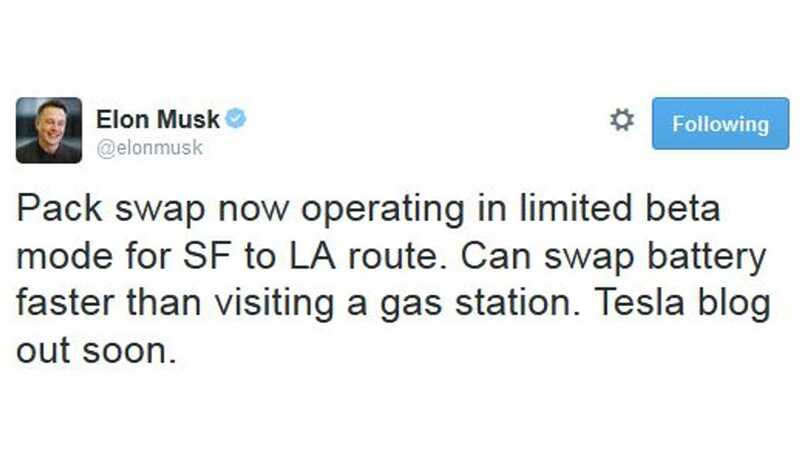 Per Musk's Tweet, a battery swap station just opened along the San Francisco to Los Angeles, California route, which confirms the company's earlier prediction of the first station going online in December from earlier this year. It's in beta mode (otherwise known as early testing phase), but the site is apparently open as of right now. 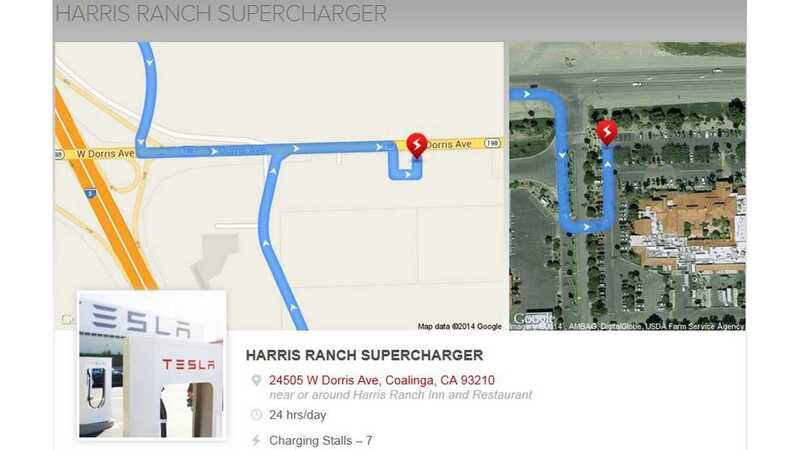 The location of the swap station is right near Tesla's existing Harris Ranch Supercharging station, which is about 200 miles north of Los Angeles. Update: Tesla has put out a press release on the first station and the pilot program - which can be read here.